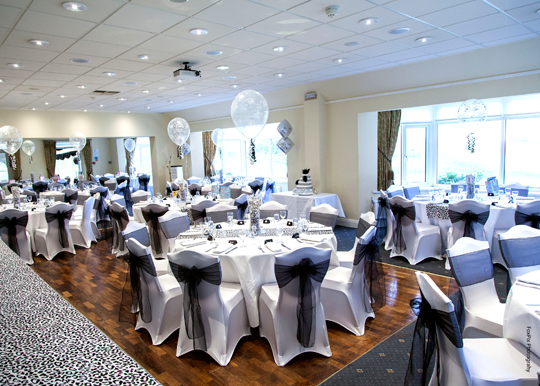 We offer white & black, high-quality, lycra chair covers with a wide range of coloured organza sashes or white, lycra buckle bands for hire or for set up by ourselves within the East and West Sussex area. For all prices please contact us. Please note: a deposit will be required for all items hired and any items damaged or mislaid will be required to be paid for at their full retail, replacement price/value. Just wanted to say thank you for sorting out everything on the Bandstand for our wedding. We had a brilliant day! The bandstand alone is a beautiful setting for our wedding however with the decorations you did it made it more special.